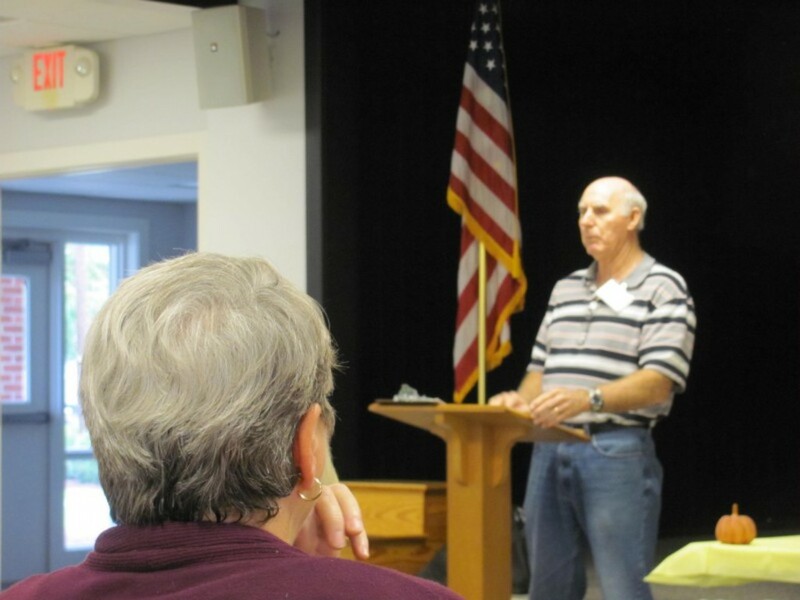 Dr. Patrick Gallagher (Chiropractic First) was guest speaker. 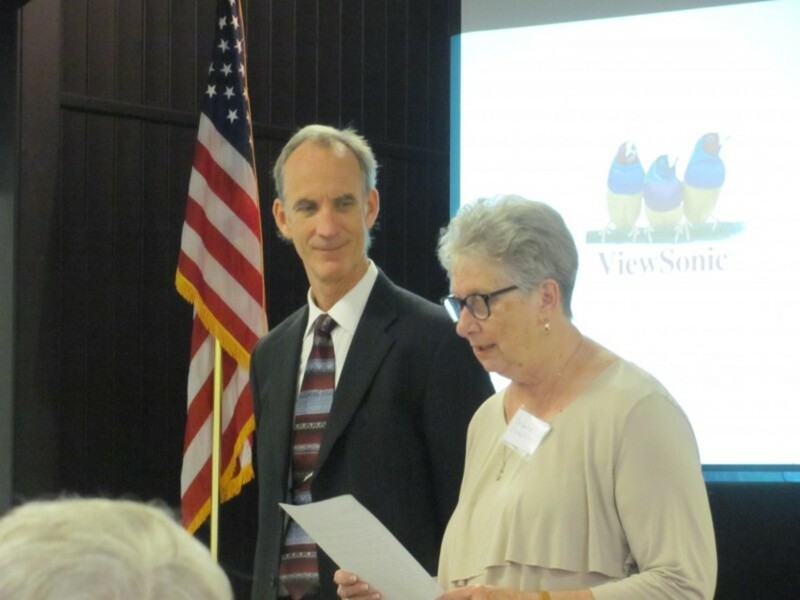 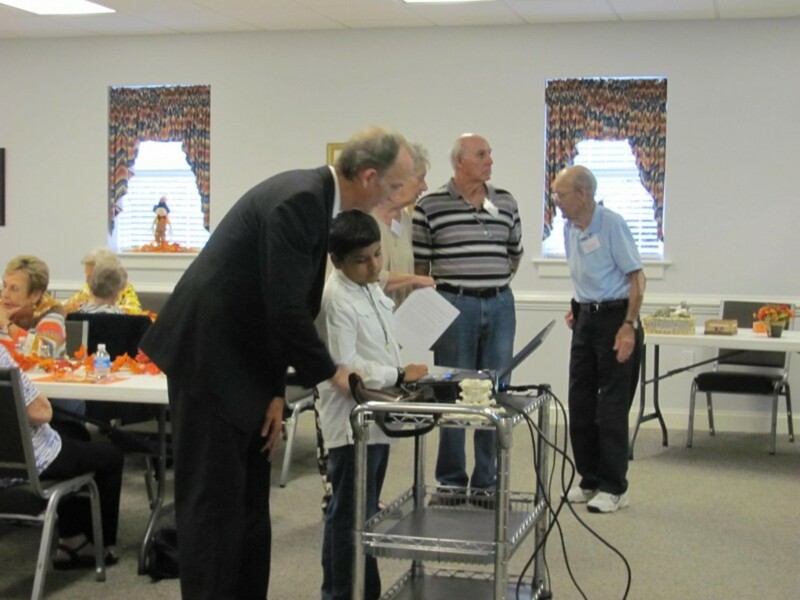 He presented an informative and entertaining program describing and illustrating the benefits of his practice. 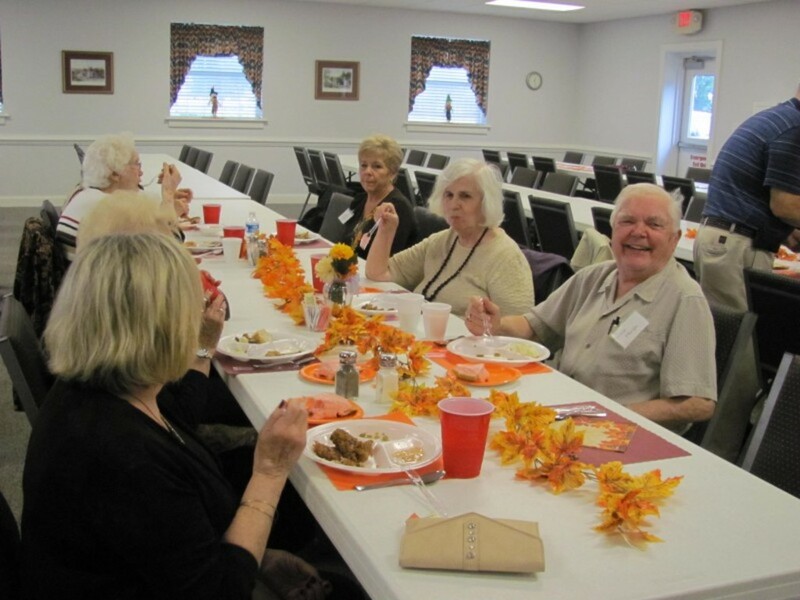 A delicious catered meal was enjoyed by all. 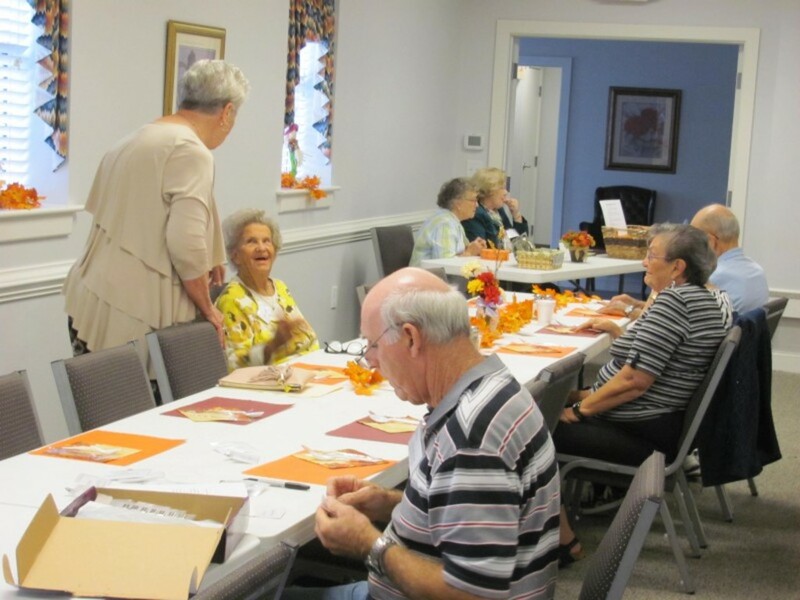 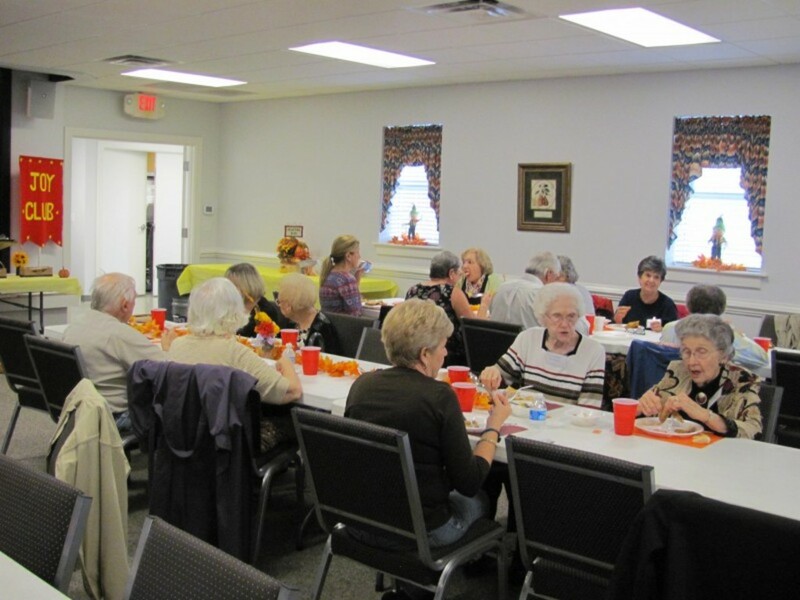 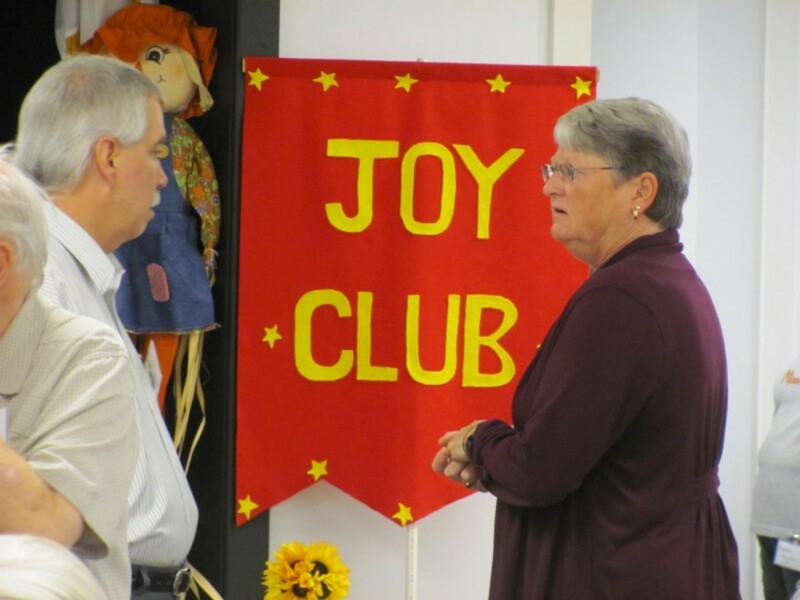 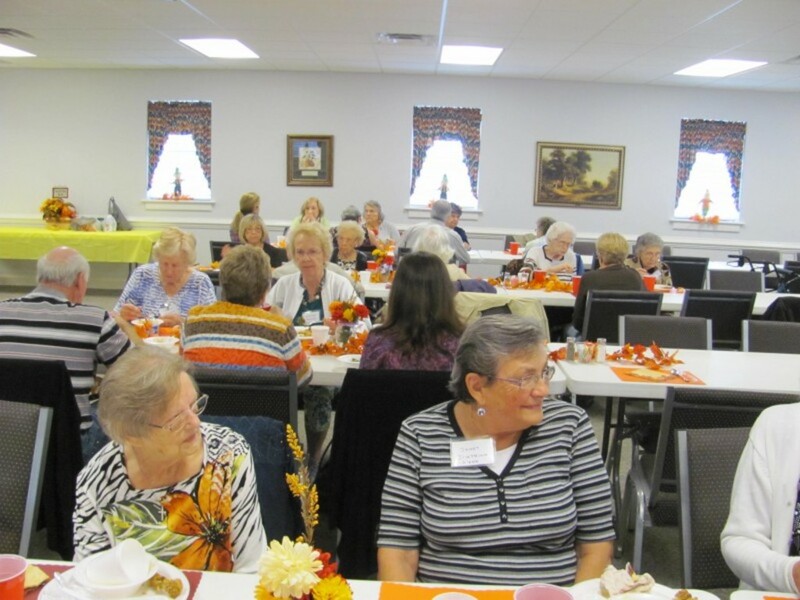 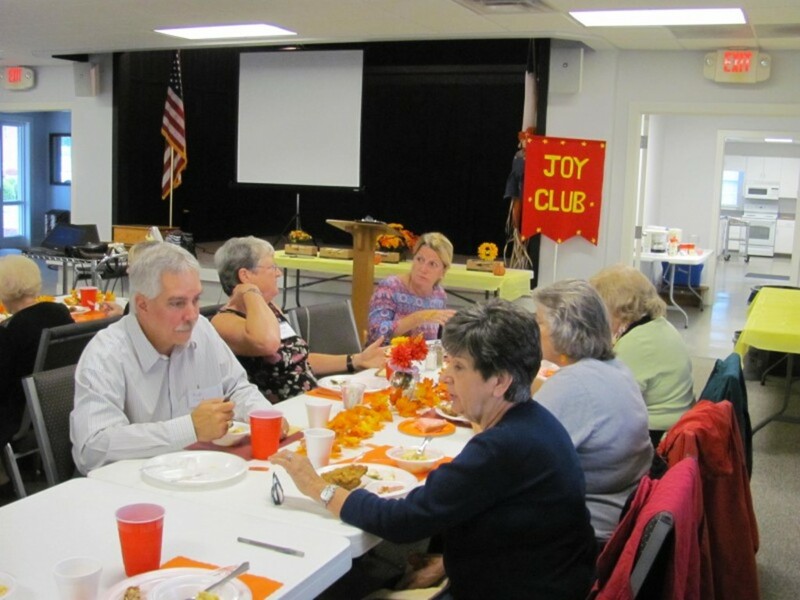 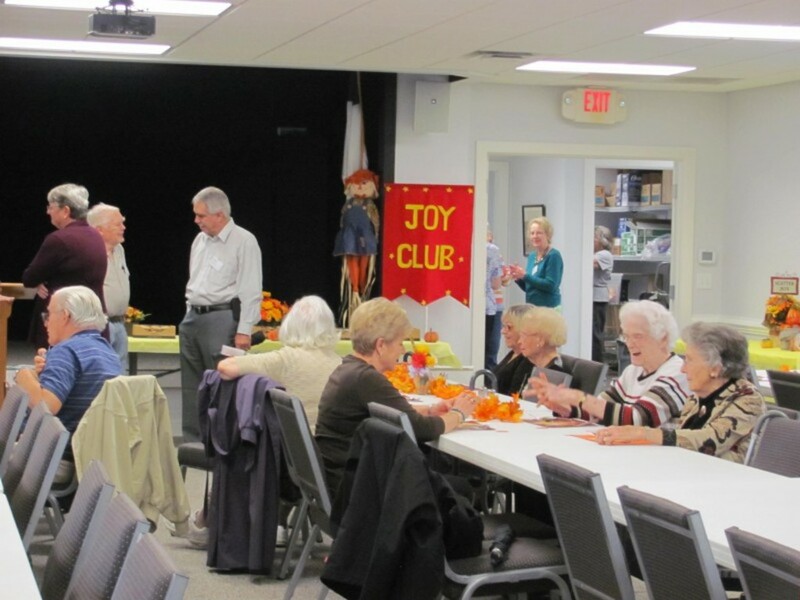 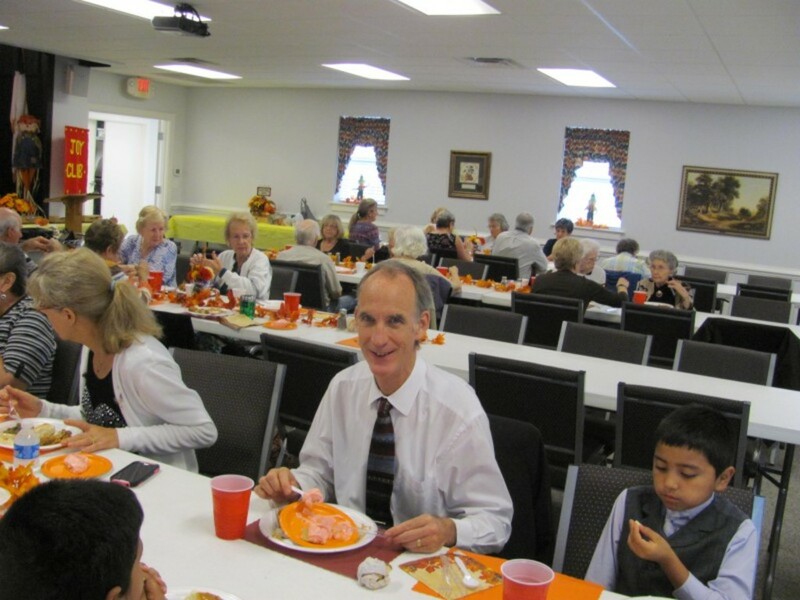 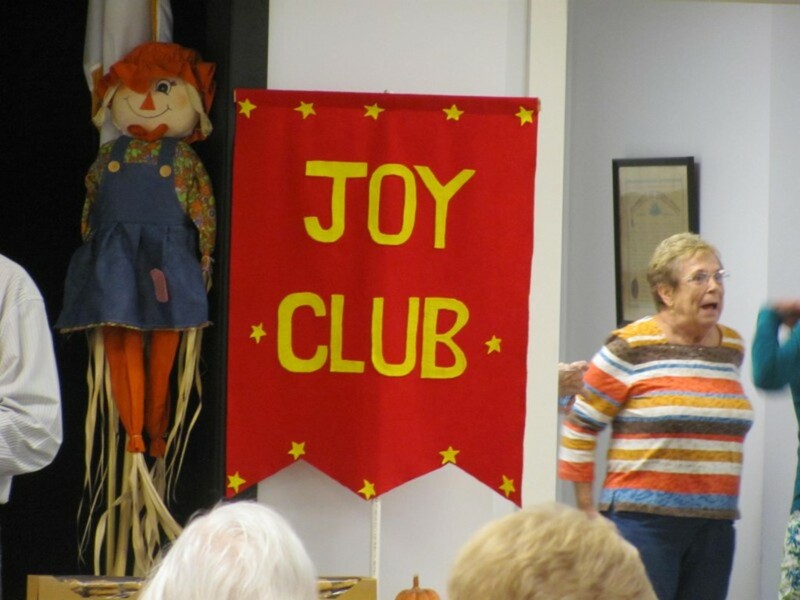 If you are interested in the fun and fellowship of the JOY Club, contact John and Judy Hudson (919-736-1319).